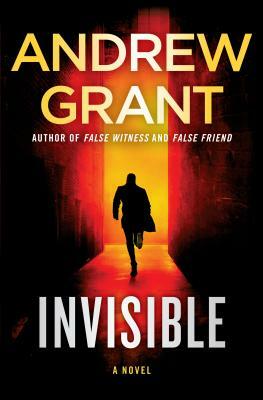 Andrew Grant is the author of RUN, False Positive, False Friend, and False Witness. He was born in Birmingham, England. He attended the University of Sheffield, where he studied English literature and drama. He ran a small independent theater company, and subsequently worked in the telecommunications industry for fifteen years. Grant and his wife, the novelist Tasha Alexander, live on a wildlife preserve in Wyoming.